If most bullying happens during recess. And if Congress is in recess all this week. Then will Congressman Peter Roskam use this recess to take up the bully pulpit at a townhall meeting with his constituents? A bipartisan delegation from the U.S. House of Representatives is visiting Kosovo to reiterate the strong support for the nation. 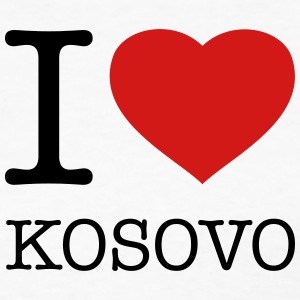 In its two-day visit, the delegation led by Republican Peter Roskam will meet Kosovo's prime minister, Assembly (parliament) speaker, lawmakers and civil society. Members of the press are not invited.